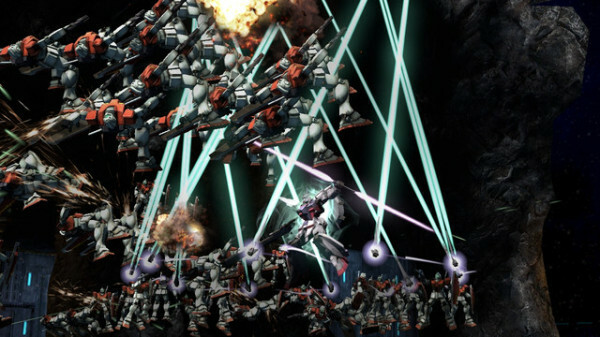 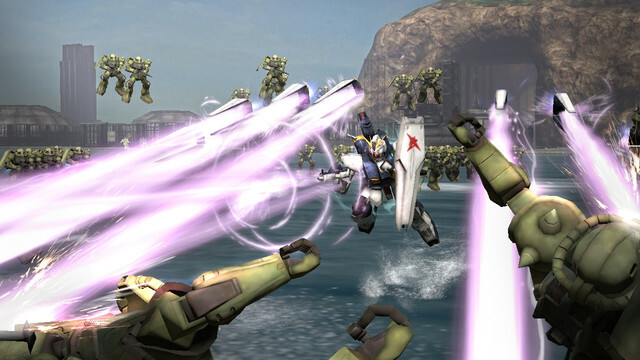 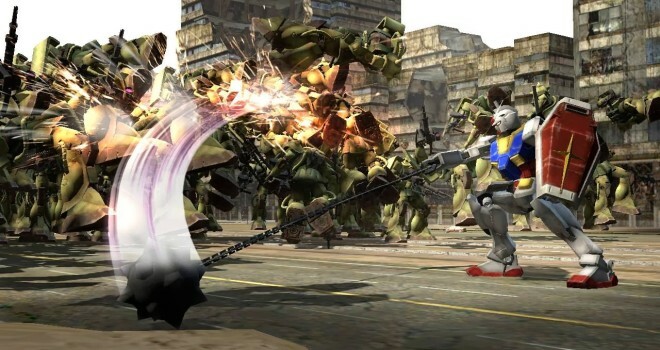 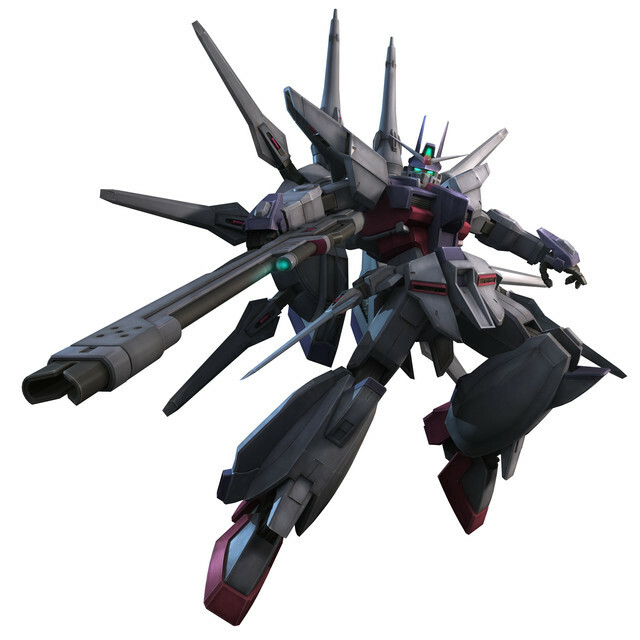 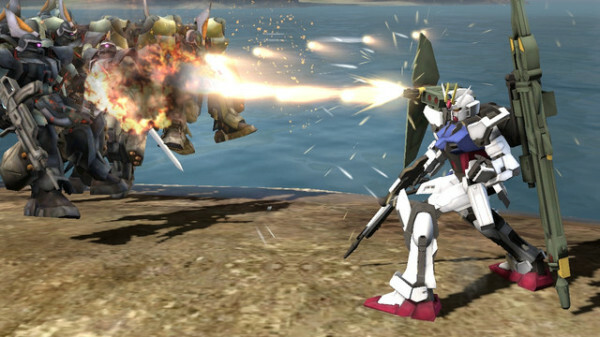 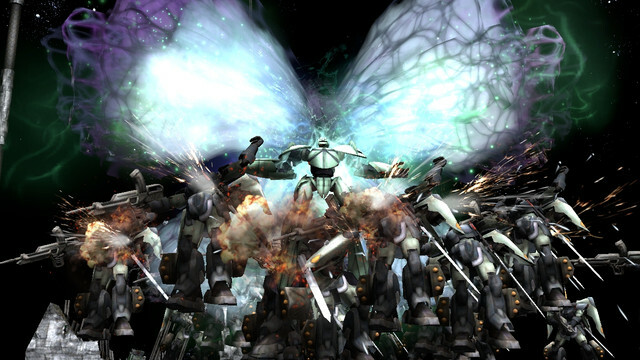 A release date for the Tecmo Koei and Namco Bandai collaborative PS3 action game Dynasty Warriors: Gundam Reborn has been revealed. The download only title will be available on July 1st for $39.99. 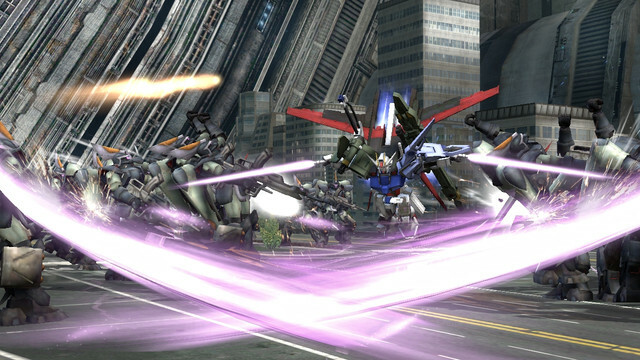 A few screenshots were also shown and can be seen below.